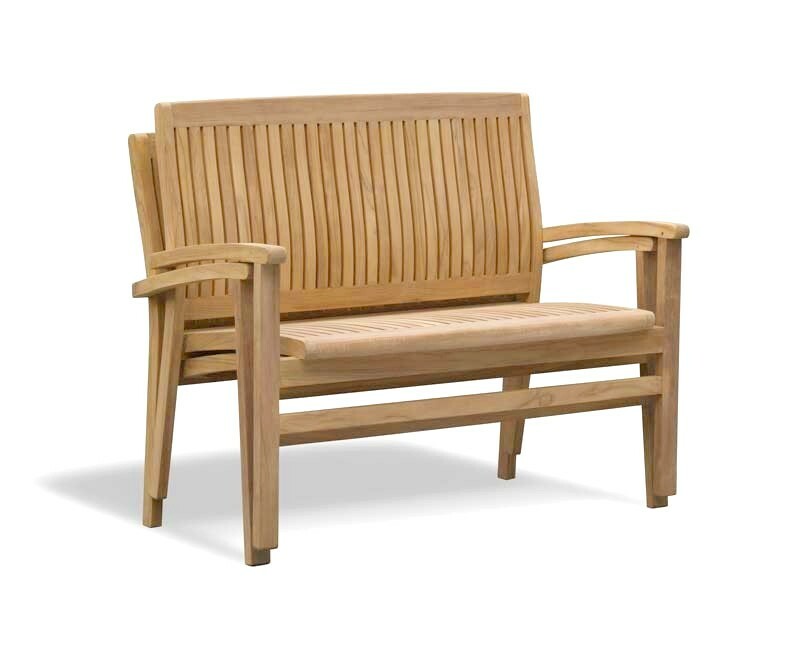 This Bali teak outdoor stacking bench is stylish, practical and ideal in any outdoor setting, providing countless options for summer gatherings. 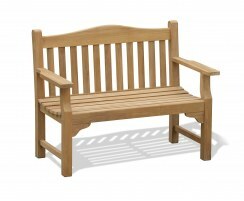 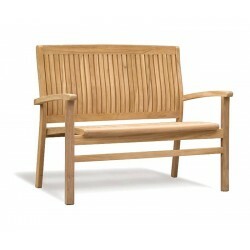 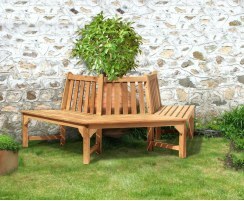 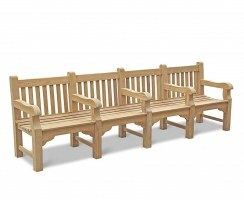 Use this outdoor stackable bench around the garden or team with one of our dining tables for casual alfresco feasting. 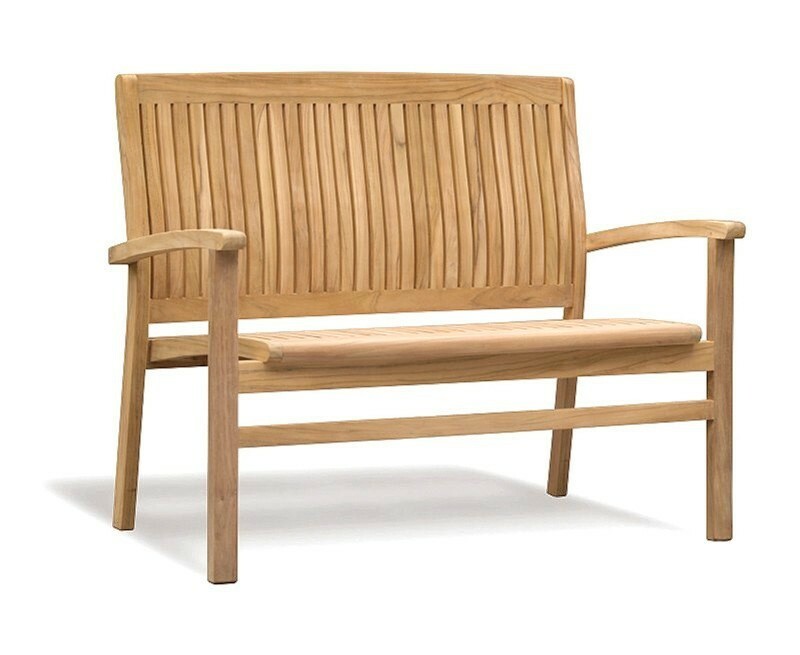 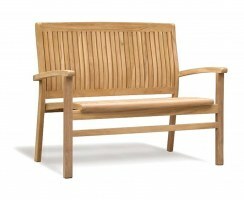 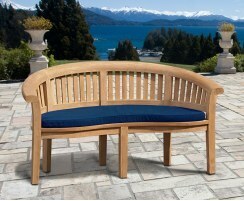 This Bali teak outdoor stacking bench is constructed in the traditional manner with mortise and tenon joints for durability and aesthetic appeal. 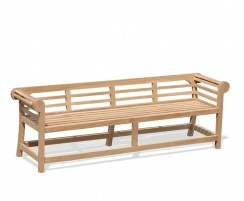 This 2 seater outdoor stacking bench can be easily stacked up and stored away when not required, making it especially ideal for smaller outdoor areas. 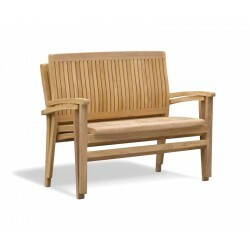 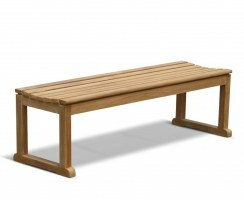 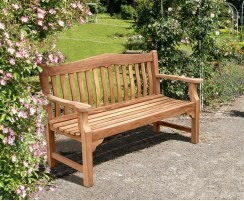 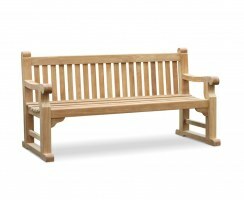 Expertly manufactured using durable, A-grade teak, this great-value Bali stackable outdoor bench has been designed to stand the test of time and offers a fine-sanded, smooth-touch finish. 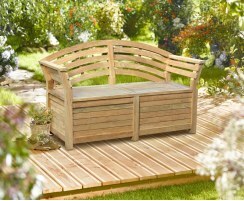 Why not consider a cushion for this outdoor stacking bench for additional colour and comfort, (not included, available separately).